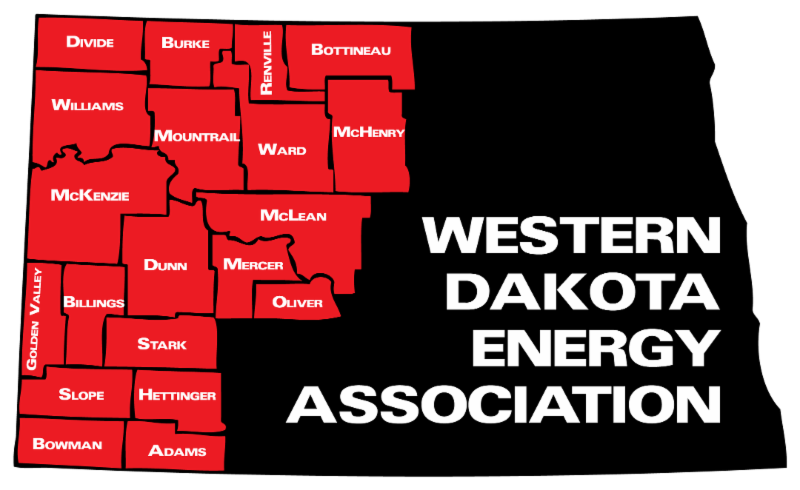 Here are the week's top North Dakota energy stories! 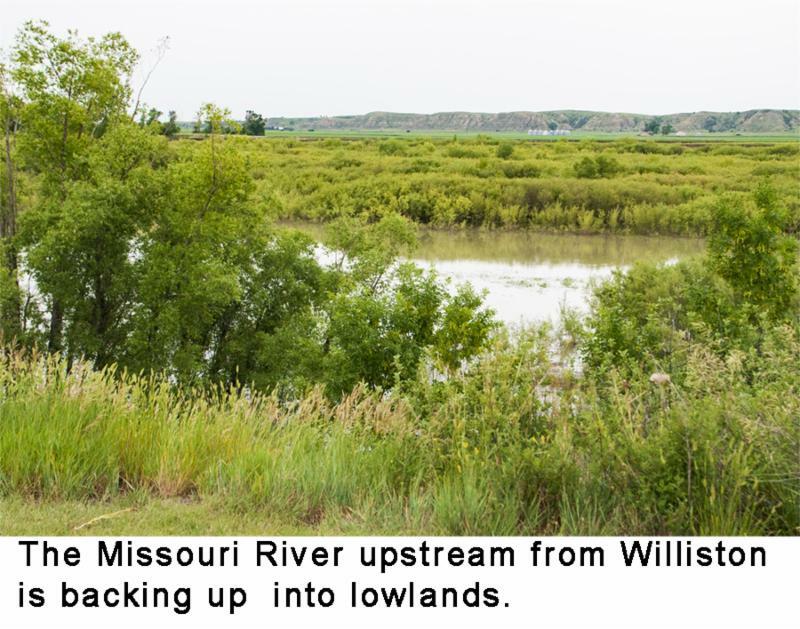 Runoff from melting mountain snowpack and abundant rainfall in the Upper Missouri River Basin have pushed the river out of its banks at Williston. National Weather Service hydrologists predict the river will hit major flood stage of 26 feet this weekend before beginning to fall again by midweek. Although well above flood stage at Williston, the river is still more than four feet below the record crest set during the Flood of 2011. Downstream, the US Army Corps of Engineers increased releases from Garrison Dam to 60,000 cubic feet per second, pushing the Missouri River to near flood stage at Bismarck. The river elevation at Bismarck is expected to rise to about 13.0 feet. Flood stage is 14.5 feet. 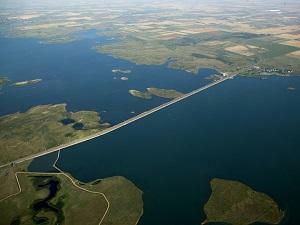 Lake Sakakawea is currently at 1851.6 feet pushing the reservoir into the exclusive flood control zone. It is expected to peak near 1852.4 feet in the next couple weeks. The 60,000 cfs release rate is expected to continue into mid-July. Click here to see a map with links to all flood gauges on the Missouri River. Click here for a news release from Gov. Doug Burgum, urging the Corps to prevent flooding. Engineering teams are seeking input on Missouri River/Lake Sakakawea crossings near Mandaree, White Shield and Twin Buttes. Ron Hall, transportation consultant with Bubar and Hall, said presentations on the feasibility of crossing options wrapped up this week. He said as the study began, eight crossings were proposed, four over the Missouri River and four over the Little Missouri River. "We have a good understanding of the engineering options for each of the crossings such as soils and other factors," Hall said. "Some of the eight proposed crossings are not feasible because of less-than-favorable engineering options such as unstable soil or very deep bedrock to support bridge elements." Some of the eight options are likely not economically feasible, such as a bridge crossing Lake Sakakawea from near Twin Buttes on the south to White Shield on the north. "From an engineering point of view, we can build anything if there's enough money," Hall said. A high-powered ferry is also being considered. Because Lake Sakakawea is frozen over during the winter months, a hovercraft capable of passing over pressure cracks in ice is also a consideration. Local tourism officials in northwestern North Dakota see the hovercraft ferry as a tourism draw, while the Fort Berthold study group sees it as a way to provide water crossings for people and small vehicles. 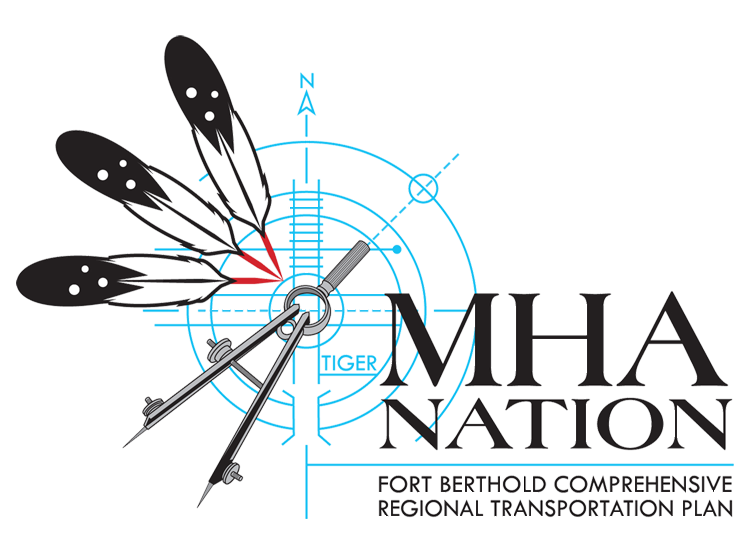 The preferred options will be presented August 23-24 to the Fort Berthold Tribal Council, which will decide on supported options. Hall said until then, all public comments and opinions are encouraged. Click here for the Fort Berthold Plan web page. Members of an ad-hoc transportation coalition met this week in Bismarck to discussion future transportation needs and a few ways the state might pay for them. Steve Salwei, NDDOT’s Director of Transportation Programs, reminded coalition members of a recent study that shows North Dakota will need to spend $24.6 billion over the next 20 years to maintain its current network of roads and bridges. But with anticipated revenue of only $10 billion, that leaves a $14.6 billion funding gap. The state’s 23-cent gasoline tax makes up the lion’s share of state transportation revenue. Each penny of motor fuel tax generates about $7.4 million per year. Motor vehicle registration fees and overweight permits also contribute to the highway fund. The gas tax and the registration fees have not increased since 2005. Aside from increasing existing fees, potential funding methods under consideration include make fuel sales subject to the state sales tax. Based on a $2.50 per gallon price, a 1% tax on fuel sales would generate an estimated $18.35 million per year. Another possibility would be a state sales tax devoted to transportation. A 0.1% sales tax would generate an estimated $30 million per year. Other ideas include a separate fee on hybrid and electric vehicles, increasing driver’s license fees, and increasing fees for overweight and oversize permits on state highways. 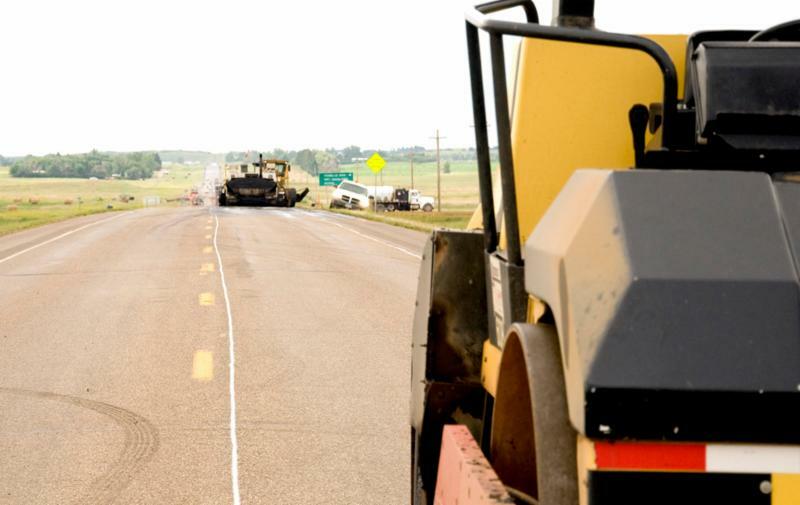 Click here for more information about highway funding in North Dakota. 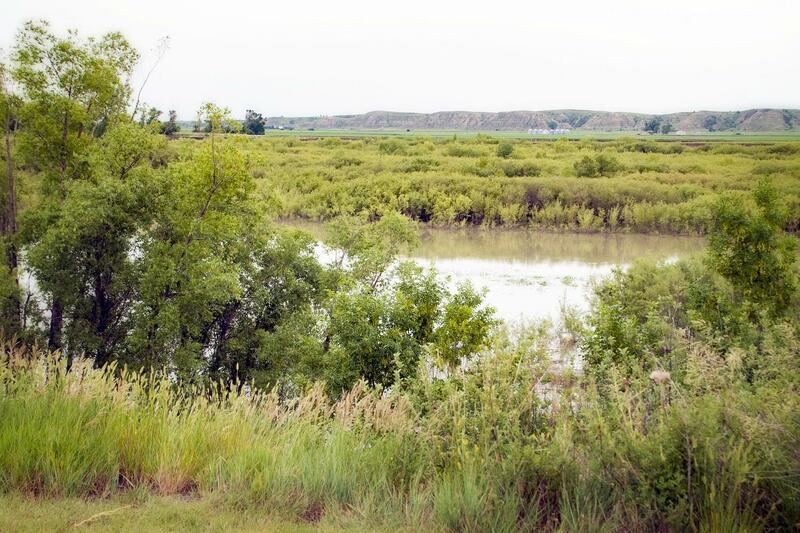 The US Army Corps of Engineers held public meetings in Bismarck and Garrison this week to hear public comment on its plan to mitigate risk to the Snake Creek Embankment. The embankment, which separates Lake Sakakawea from Lake Audubon, provides a vital transportation corridor, carrying atop it Highway 83, plus a rail line and high voltage transmission line. The embankment was discovered to have a design flaw during the drought in 2005. Relief wells designed to reduce pressure when the two lakes are at different levels were plugged with sediment and not functioning properly. If pressure is not relieved, water would flow under the embankment and eventually erode its foundation until it collapsed. The level of Lake Audubon is maintained at 1,845 ft above sea level, and raised to 1,847 during the summer months when it feeds the McClusky Canal. Matt Nelson, an engineer with the Corps’ water control division, said the mitigation plan would set the maximum difference between the two lakes at 43 feet during drought years, which would cut off farmers who use water from the canal for irrigation. Click here to listen to Nelson’s comments. Nelson said Lake Sakakawea has never fallen to a level that would require a corresponding drawdown of Lake Audubon, but would have in the 1930s had the mainstem dams been in place then. Click here to view or download the environmental assessment. Irrigators don’t like the plan. Click here to read more from the Bismarck Tribune. 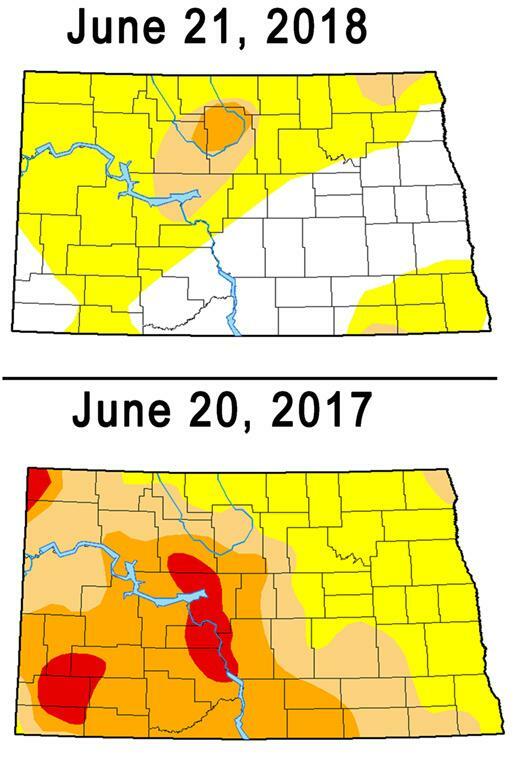 The extent of the North Dakota drought is much improved compared to the situation last year, especially areas in northern and western parts of the state. The weekly drought monitor shows almost 40 percent of the state has no drought, twice the area of just one week ago. All other drought categories have been reduced in the state. Drought Monitor forecasters predict the drought will continue to ease through the rest of June. Temperatures will be about average and rainfall is expected to be above average. Click here for the 30-day temperature and rainfall outlook. Morton County has joined WDEA’s LoadPass system for permitting the movement of oversize trucks on county and township roads and bridges. Morton County is the latest to become a member of LoadPass Permits, which this year began offering services outside the oil-producing counties. Grand Forks, McHenry, McIntosh and Traill Counties voted to join LoadPass earlier this year, and more counties are considering it. Morton County Commission Chairman Bruce Strinden said he signed the paperwork this week making the county’s membership official. The commission voted to concur with Morton County’s Highway Commission, which acted in April to approve a request to join LoadPass. Morton County Sheriff Kyle Kirchmeier advised the highway commission at its April 4 meeting that there will be some extreme overweight, over-width, and over-length loads coming to the Andeavor refinery in Mandan this summer. 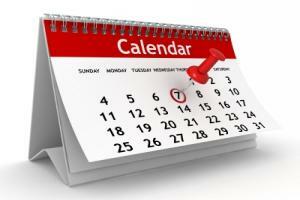 Click here to learn more about LoadPass Permits. Click here for a KFYR TV story about Morton County’s consideration of LoadPass. A few late-arriving absentee ballots carried Watford City city councilman Philip Riely to victory in the mayor’s race this week. The final tally shows Riely with a narrow 270-to-267 vote win over Justin Johnsrud. Initial returns after the June 12 election had the pair tied at 267 votes apiece. McKenzie County Auditor Erica Johnsrud said the canvassing board met this week and accepted the late absentee ballots, which made the difference in the race. Riely, a Watford City native, has served on the city council the past four years. He currently works as a lease operator for Whiting Oil and Gas. Riely will succeed outgoing Mayor Justin Voll, who did not seek re-election. 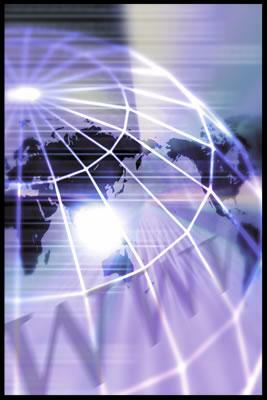 Efforts to strengthen U.S. crude oil exports have reportedly helped boost crude oil prices. 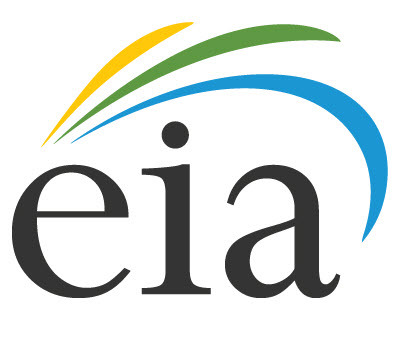 The Energy Information Administration predicts prices will average $71 per barrel this year, and $68/bbl in 2019. The updated 2019 price is $2.00 per barrel higher than what was projected by the agency just a month ago. Forecasts indicate the domestic oil industry remains poised for continued growth as leaders in the US pursue additional exploration and production efforts. Click here for EIA report that shows additions to proved reserves in 2017 were the highest since 2013. In North Dakota the sun reaches its highest angle in the sky - 66.6° in Bismarck and Dickinson - on the first day of summer. 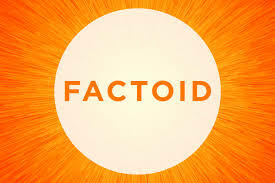 The time between sunrise and sunset is 15:52:41. The sun rises in the northeast (53°), and sets in the northwest (307°).